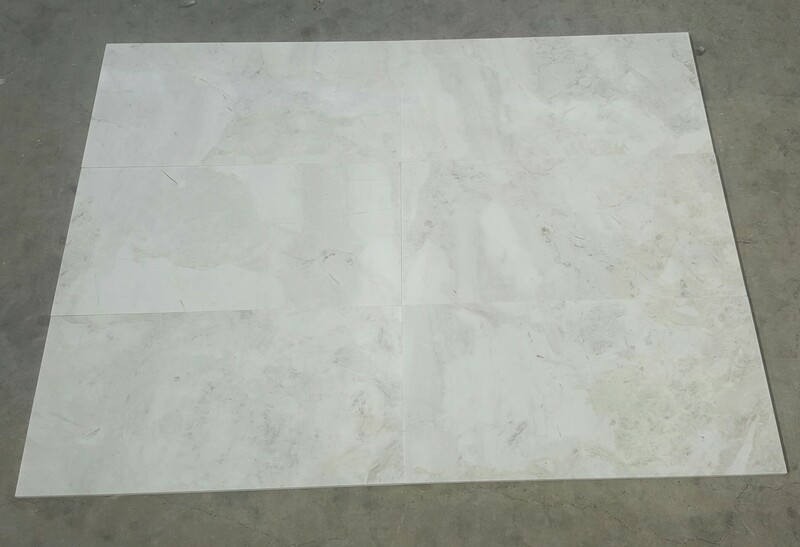 Nimbus White Marble is a stunning example of simplistic beauty. 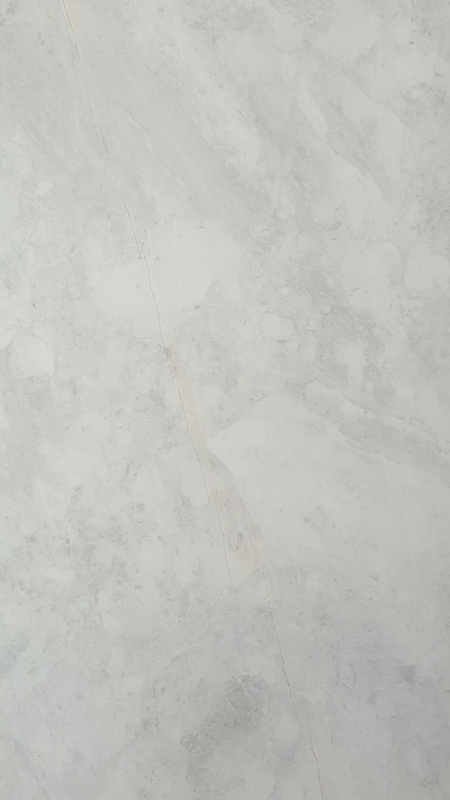 This incredible stone with the soft crystal white colour with soft swirling hues of dove grey, create a masterpiece sure to please. 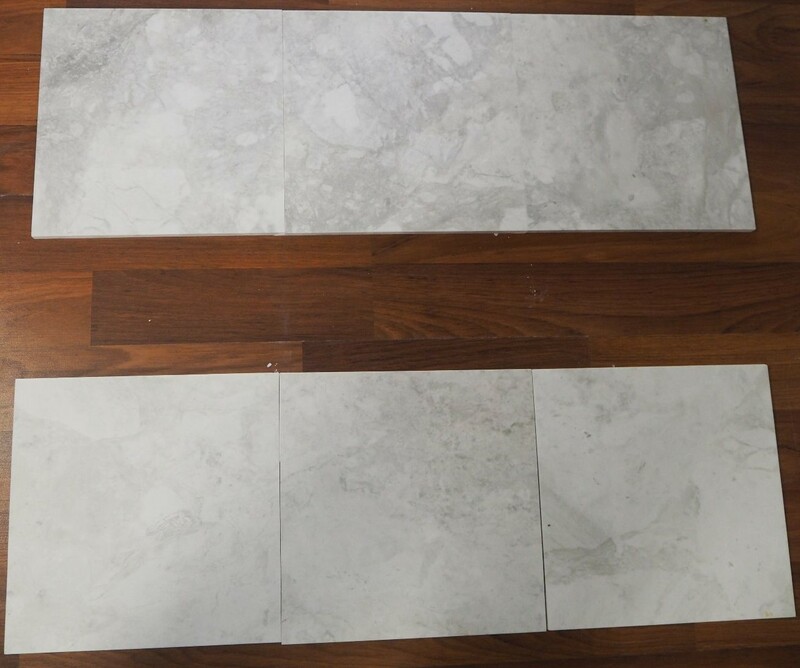 The Nimbus Marble is a elegant attribute to a bathroom, or create an encompassing master suite with the Nimbus as a luxury statement to bewitch all who view.